Diary of a Wimpy Kid: Rodrick Rules DVD and Blu-ray release date was set for June 21, 2011. 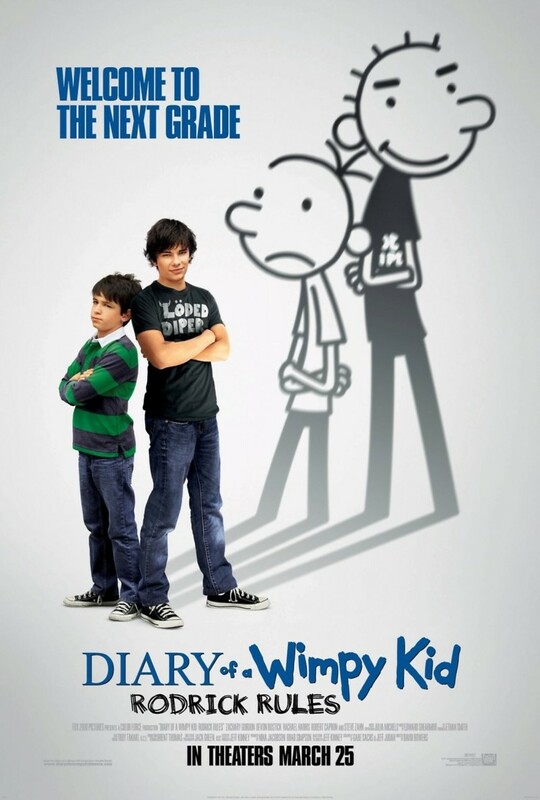 Greg Heffley is a hapless preteen who devises numerous ways to survive the treacherous and terrifying world of middle school. He reasons that the only way to survive until high school is to find his "cool" as quickly as possible. He means well, but his schemes to impress go hopelessly awry. The good news is Greg never gives up in spite of his "dorky" demeanor. Hopefully, Greg will be able to look back one day and find value and humor in his middle-school struggles. No doubt, viewers will discover several of Greg's experiences that evoke long-buried memories.